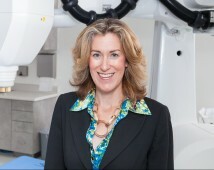 At Pasadena CyberKnife, our mission is to help patients overcome cancer and reclaim their lives. Whether for you or a loved one, we know how devastating a cancer diagnosis can be, and we understand that it's easy to feel trapped, lost, or helpless; but with CyberKnife, there is hope. 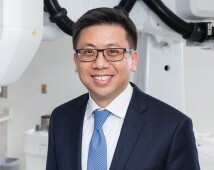 CyberKnife combines some of the most advanced technologies in the world to create a cancer treatment system that's non-invasive, comfortable, and effective, providing the best method on the market for treating brain, prostate, lung, and other cancers. We're proud to have a dedicated, highly trained team of cancer treatment specialists. Every member of our team is committed to helping every patient beat cancer and achieve complete quality of life. 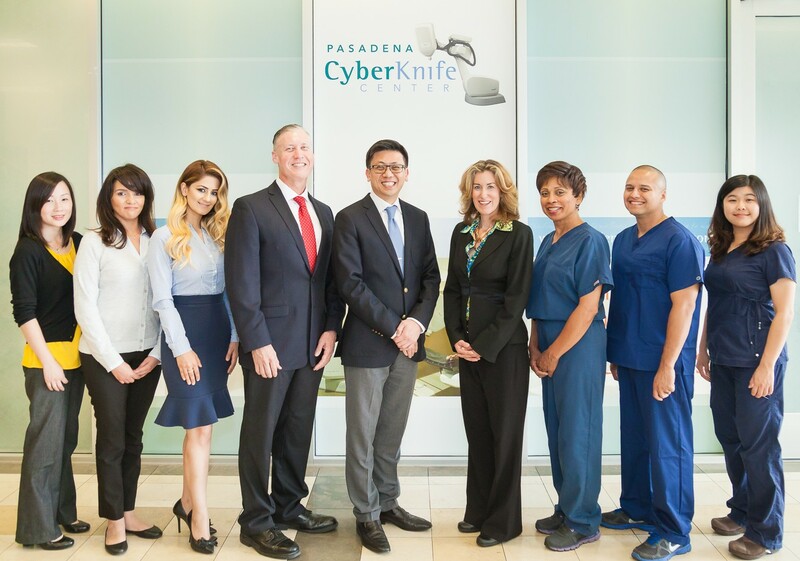 Whether you or a loved one have recently been diagnosed with cancer, Pasadena CyberKnife Center is here to help. We're proud to offer one of the most comfortable, convenient, and effective treatments on the market today, and if you have more questions on how CyberKnife can help you overcome cancer, we would love to answer them. Feel free to call us at (626) 768-1021 with any questions about your cancer or your treatment, or if you'd like to schedule a consultation, just reach out to us at our contact page. We can't wait to hear from you, and we look forward to helping you reclaim your life!